Your child will have sat SAT tests while in Year 2. They are standardised tests which all 11 year old children take in school in England. 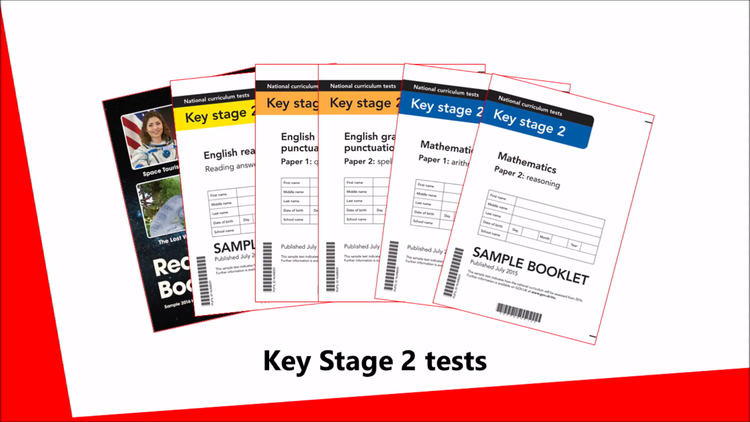 They assess reading, grammar, spelling and Maths (arithmetic and Reasoning) skills. Once completed, the tests are sent away and externally marked, to be returned usually in July. They assess the learning of children from Year 3 to 6, testing the whole key stage objectives. This year, a sample of schools will be selected to complete a science SAT - this is selected and administered by the DFE, we will be informed at a later date. We do not get the results back, but they are used to track national science teaching progress at KS2. The tests take place W/C Monday 14th May 2018. The final timetable will be released later int he academic year. Science sample (if selected) - Monday 4th or Monday 11th June 2018.